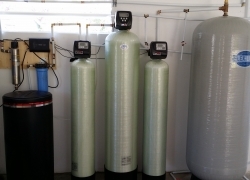 Water Treatment Langley | PureWater Installations Ltd.
You may take the cool, refreshing taste of clear water for granted. That is, until you notice a strange mineral flavour, discolouration or floating particles in your water. 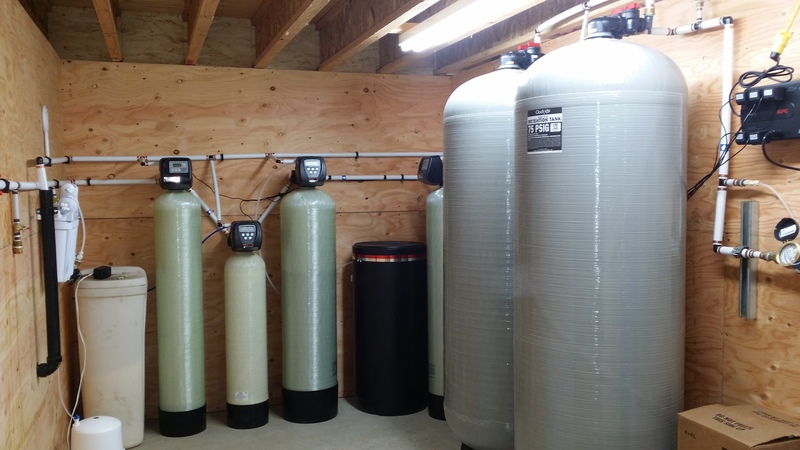 When you need safe, potable drinking water, call PureWater Installations Ltd. for water treatment in Langley, Surrey, Maple Ridge and surrounding areas. 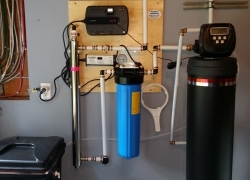 Purification & Filtration: We provide and install a range of water purification and filtration systems. 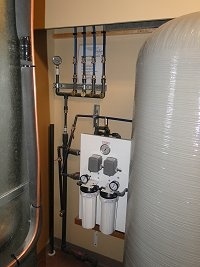 These include reverse osmosis, flocculation, absorption, ion exchange, chlorination and ultraviolet sterilization units. 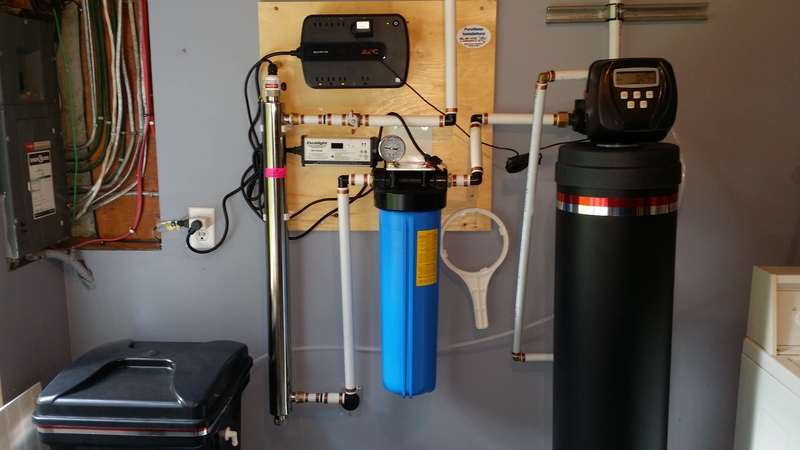 Maintenance & Repairs: If you already have a water treatment system, but have noticed a change in water quality, we can identify and solve the issue. We also perform routine inspections and maintenance to keep our customers’ treatment systems in good working order. 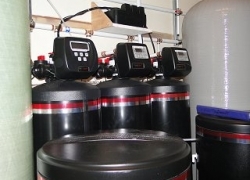 Quality Testing: In conjunction with a local certified testing lab, we perform quality testing to identify chemicals, particles and other unwanted substances in your water. We test the levels of bacteria, arsenic, tannin and iron. 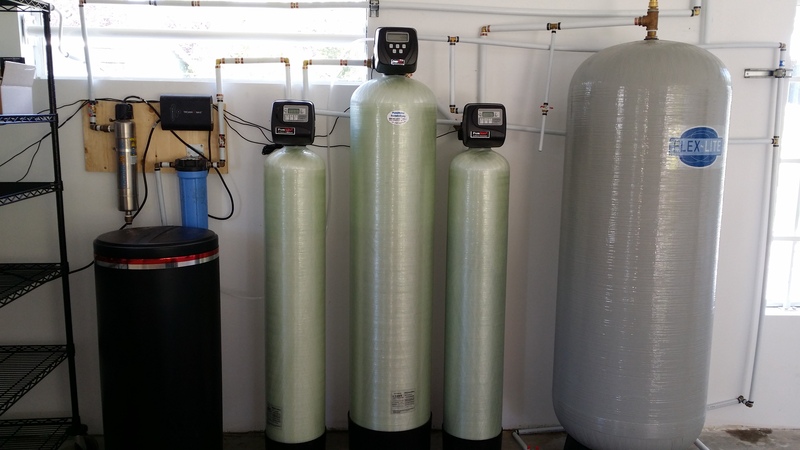 We also identify hard water and provide solutions for softer water that’s easier on your skin, hair and plumbing fixtures. 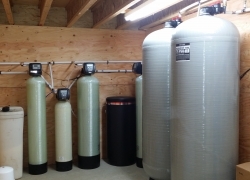 No matter what water problems you are dealing with, our technicians can help you resolve them and restore crystal clear water in your home, worksite, retail store or commercial space. Our technicians are Environmental Operators Certification Program-certified. We serve a variety of residential and commercial clients in the Fraser Valley & Gulf Islands of British Columbia. When you need water treatment in Langley, Surrey, Maple Ridge or the surrounding areas, trust PureWater Installations. Contact us to schedule a no-obligation consultation and job estimate, and learn more about how we can improve your water quality.